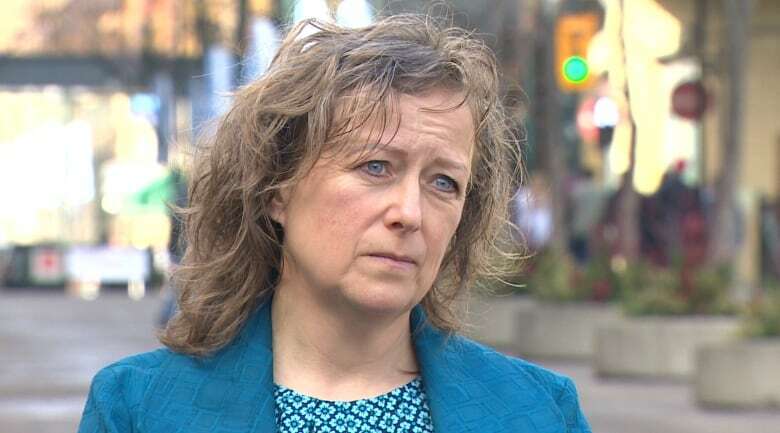 Government and community leaders along with police and youth workers are making a serious push in Calgary to combat what many describe as a rise in Islamophobia and the potential threat of radicalization. 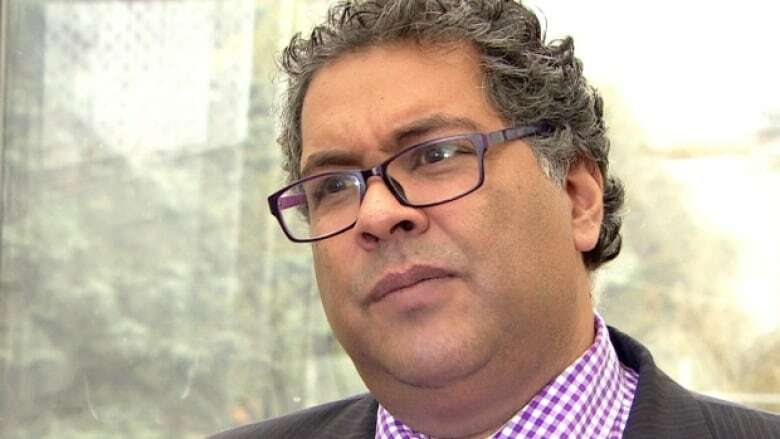 "We're not immune to hatred here in Canada or in Calgary," said Calgary Mayor Naheed Nenshi. 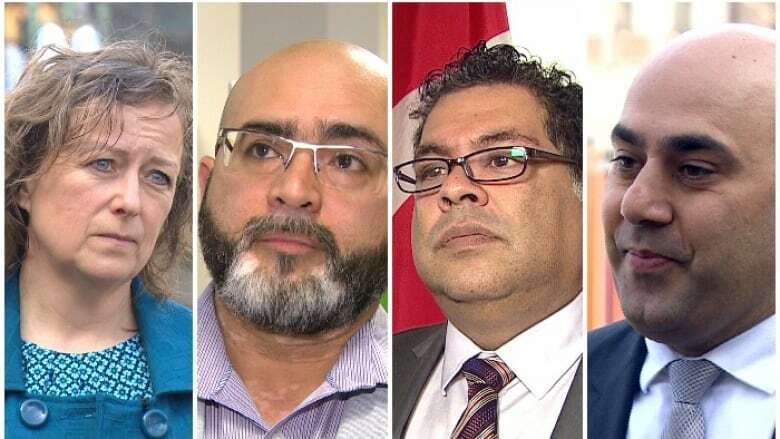 Nenshi said there is an increase in religious bigotry of all kinds, not only in Calgary but across the country, and the consequences of it can have a devastating effect on any community. "We know that the root cause of many of the social ills we have, whether it's violence, gangs, drug trade, even radicalization, is isolation." 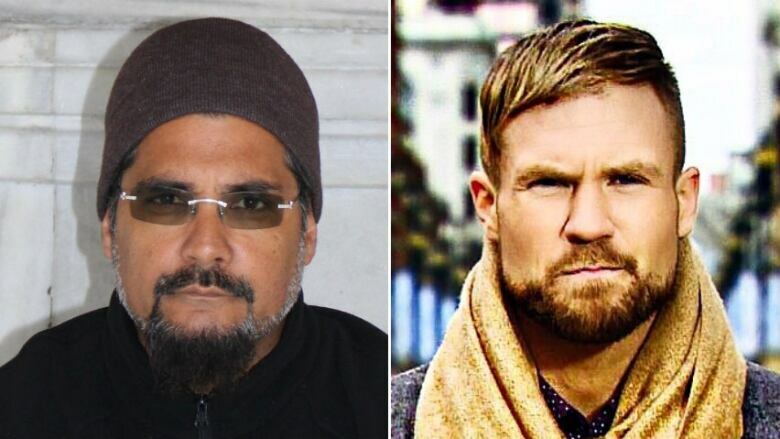 Three years ago, CBC News reported that nearly a dozen men had been radicalized in a downtown Calgary mosque before leaving to fight in Syria and Iraq. That mosque, the 8th and 8th Musalla, is permanently closing its doors Friday, and the congregation will be moving to a new location. The men who became jihadists had met secretly for years, studying Islam without religious scholars guiding them. Experts on religious extremism say isolation from mainstream scholars played a critical role in leading them down the path of radicalization. Headlines across the country described the city as a jihadi hotspot, but Nenshi said the city weathered those alarming headlines by staying true to its core values. "I really believe that is the fundamental strength of this place, we are and have always been a place of safety and sanctuary and welcome for everyone." But Amira Elghawaby says not all young Muslims living in Calgary experience that same level of safety described by the mayor. Elghawaby works with the National Council of Canadian Muslims and travels across the country conducting workshops on Islamophobia. In Calgary, she said, she heard a troubling theme. 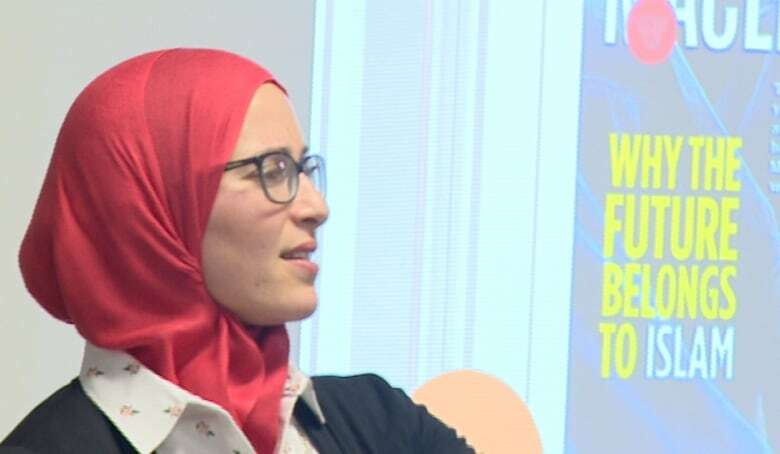 "I spoke to a lot of young Calgary Muslims and was a little disheartened hearing that they do get harassed at school at times or in some of the public spaces in the city," Elghawaby said. Elghawaby said many Muslims across the country are still reeling from the Quebec City mosque attack. "It's created a sense of shame about their religion and identity," she said. "It is weighing on our young people and it's that young generation we need to pay attention to and build that resilience." Mahdi Qasqas is at the heart of building that resiliency. He witnessed the impact a handful of radicalized men had on the Muslim community and he felt an urgent need to engage with Calgary's Muslim youth. "What scares me is that their story is yet to be told, and I really hope we bring them to a place where they're telling their own story," Qasqas said. 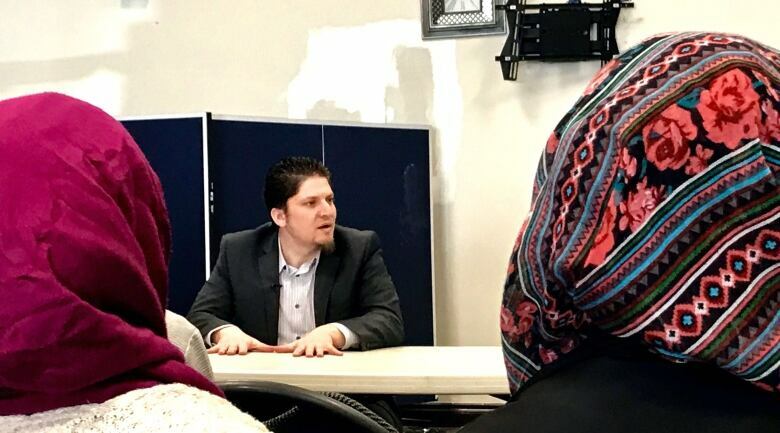 Qasqas recently held a workshop in Calgary, one of many he's organized since men like Damian Clairmont, Salman Ashrafi, Gregory and Collin Gordon and Farah Shirdon left the city to fight with extremist groups in Syria and Iraq. Canada's young men joining foreign jihad: Are we doing enough to stop it? He spoke frankly about the effects of both Islamophobia and radicalization and young people's ability to live a life of purpose in Calgary. Qasqas said a life of purpose entails contributing to the well-being of society in Canada. "Purpose is a journey," he says. "But unfortunately there are some people who are so dedicated to a cause they're willing to die for it." Qasqas said that when he was growing up he didn't have someone he could trust and engage with. That's why his work with youth has become something that is deeply personal. 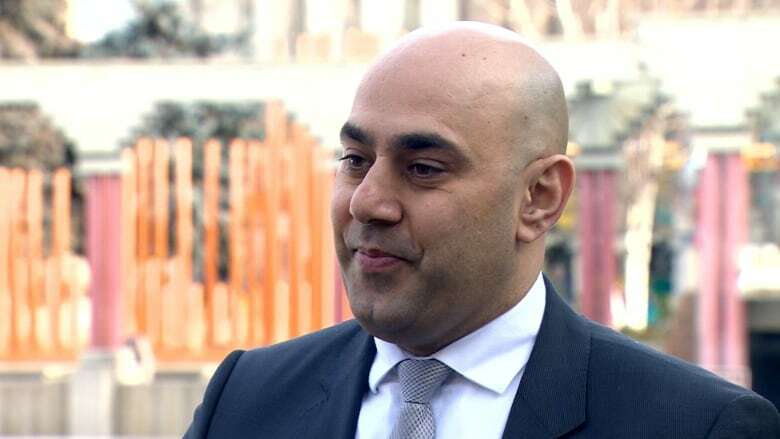 "I didn't have someone to look up to," Qasqas said. "I believe those with mentors do better than those without. It's my personal mission to get these youth connected to a mentor." 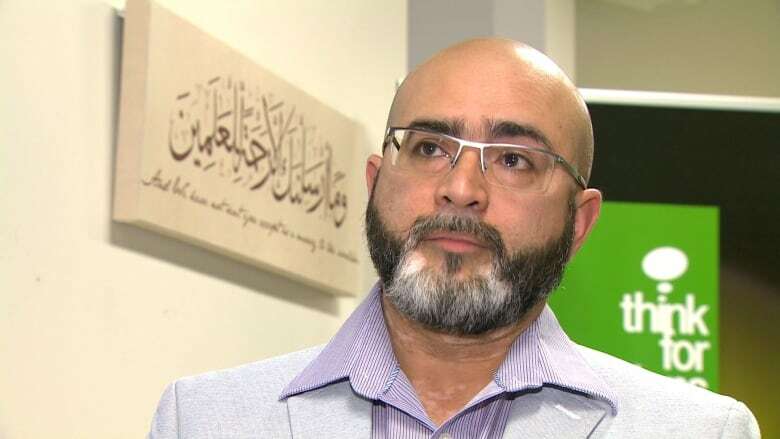 But connecting to a mentor in the Muslim community in Calgary these days is proving to be difficult, said Dr. Mukarram Zaidi, the chairman of Think for Actions, an organization invested in engaging with youth. Zaidi recently conducted a survey of nearly 600 Muslims in Calgary on a wide range of topics, including how they interact with their religious leaders. "The leadership's approval rating is 35 per cent," he said. "It shows that our leadership is not connected to our community, and it's not connected to the outside community as well." It's creating a twofold problem for Muslims in Calgary, said Zaidi. "When they go outside in a hijab at the university, they are discriminated [against]. When they are at the mosque they are not connected with the imam either," said Zaidi. Zaidi believes building resilience in Calgary's Muslim youth has to start at the mosques. "The imam doesn't really know how to connect with the youth. Most of them are immigrants who are just giving lectures. They don't know what's happening in universities, and high schools, what does a youth think." Police in Alberta are trying to directly connect with Calgary's Muslim youth to build a relationship of trust. Nader Khalil, an RCMP outreach co-ordinator based in Calgary, was born in the city and is Muslim. For him, this work is personal. "I'm giving back to the same community that I'm from," he said. "I want to make it the best place for my kids, your kids, everyone's kids." Khalil said that creating a city that is culturally inclusive starts with positive engagement between police and the people they serve. These days he's trying to attend as many public events that he can jam into his schedule. "The trust doesn't come naturally," he said. "How you build that trust is what's important." Calgary police are on the same page as RCMP when it comes to public youth engagement. "There is a fine line to our work," said Const. Kim MacDonald, who is part of the force's diversity team. "We can't become friends with the groups and people, but we need them to know they can trust us." Much like Khalil, MacDonald is connecting with young people in the community on the streets and at conferences and events. By making those connections, she said, if there are signs of trouble, people will let her know about it. "I haven't found any pushback. They understand, as much as we need them, this is a joint venture and we need to work together," said MacDonald. Canada’s young men joining foreign jihad: Are we doing enough to stop it?